When to Start Tongue Thrust Treatment? 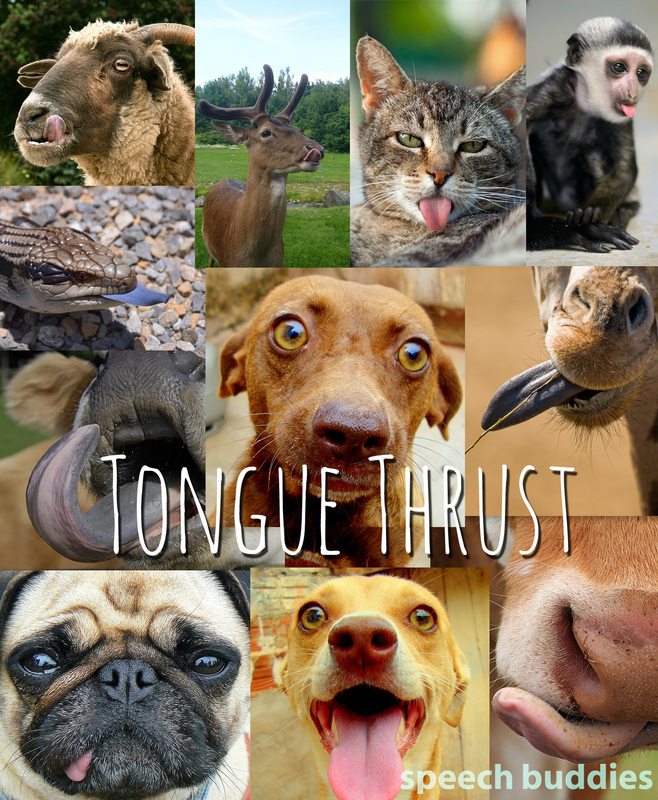 The phenomenon of tongue thrust is a rather murky one. As the name implies, tongue thrust is observed when the tongue protrudes through the child’s front teeth and is mostly caused by an imbalance in the oral muscles. However, there are other causes that I will address below. 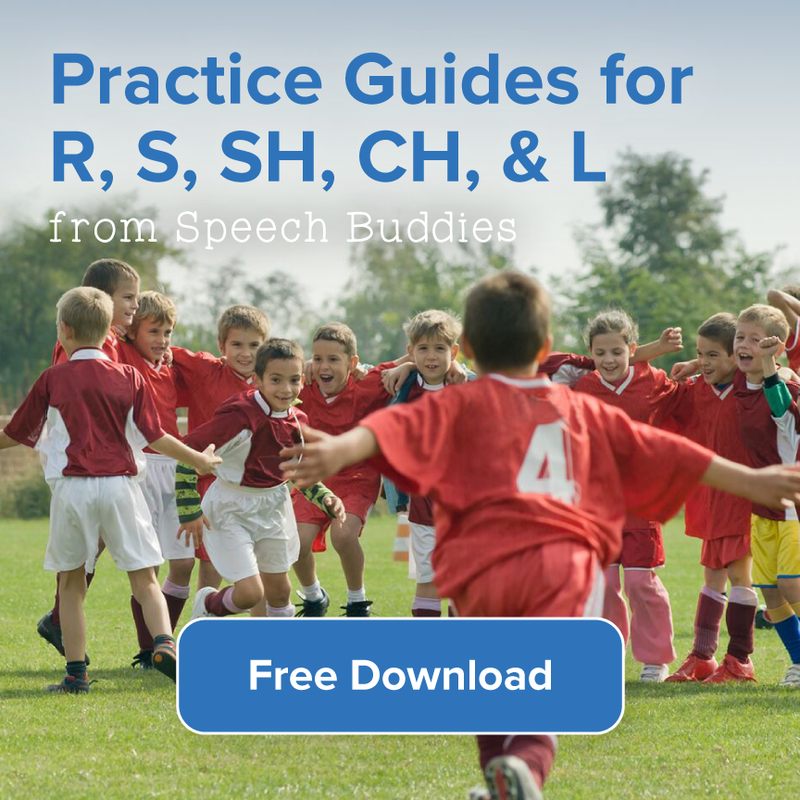 Our “What is Tongue Thrust?” Speech Buddies blog post is a great place to start for understanding the basics of tongue thrust. 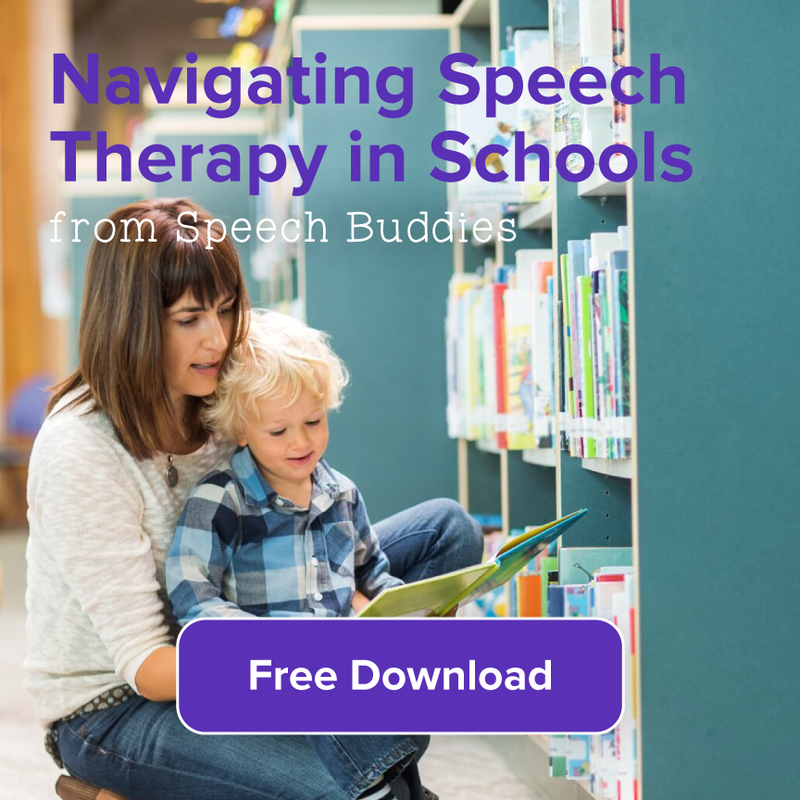 Among speech pathologists, there exists some controversy as to its impact on speech. 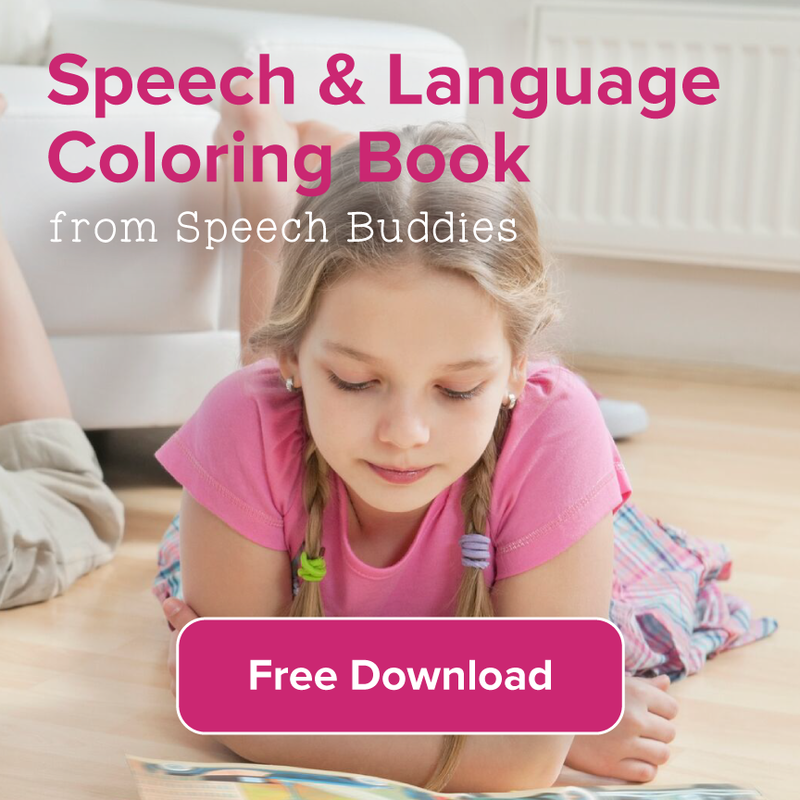 Some therapists insist that any open-mouth posture, including tongue thrust, is an extremely significant clinical matter and that it will have a wide-ranging on a child’s speech development and even social development. 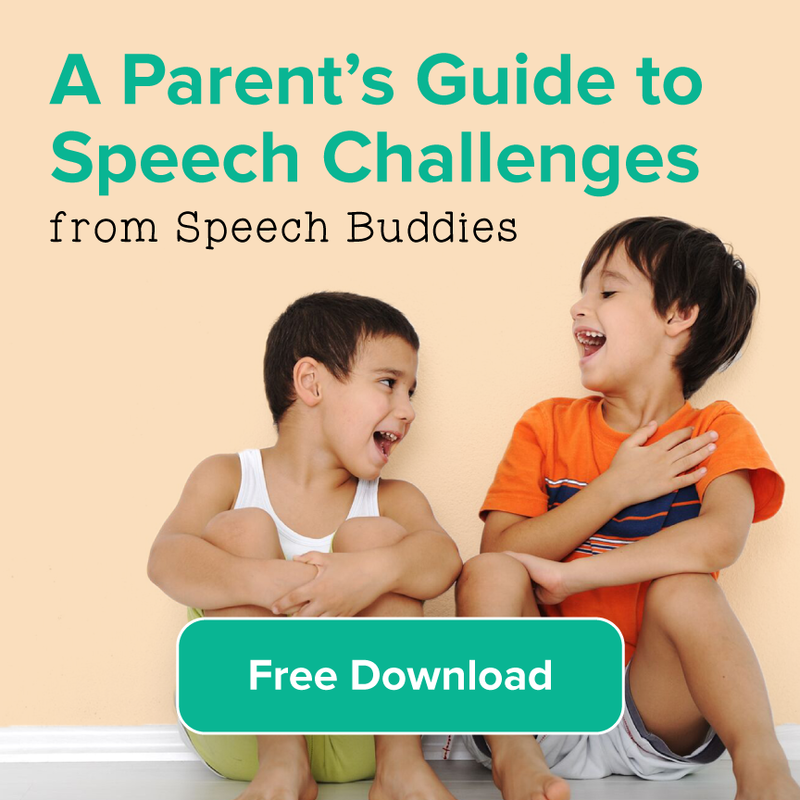 Others will contend that a true tongue thrust that can impact speech clarity is quite rare and that, in fact, almost all children exhibit some form of tongue thrust which most will grow out of; the vast majority of these children will exhibit no speech challenge whatsoever. So what is the “truth” of the matter? Like many things, it can be somewhat nuanced. 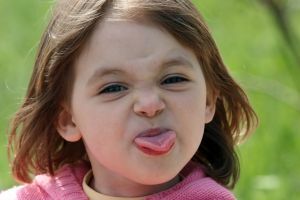 This blog post is dedicated to providing some actionable advice to parents as well as some tips for either intervening to correct a tongue thrust or “watchful waiting” so that in the event that tongue thrust treatment needs to be addressed, you will be maximally empowered, as a parent, to do so. Tongue thrust is an orofacial myofunctional disorder (OMD). Formerly called reverse swallow or deviate swallow, tongue thrust refers to the tongue pressing up against the teeth or between them while swallowing. Some tongue thrusters move the tongue inappropriately to the sides, rather than forward to the teeth. Improper tongue positioning can also occur while the tongue is at rest, in which case it may lie too far forward.